Running your own business presents a lot of unique challenges, and you have to wear a lot of different hats: President, HR, Billing, Reception, and Janitor. You’re also the person in charge of legal compliance and insurance, and that can be confusing and time-consuming when you have a business to run. If you’re an employee of a small business, you might have heard differing things on whether you’re covered by workers’ comp if you get injured on the job. So, to make things a little easier here’s what you need to know about workers’ compensation insurance for small businesses. Many small businesses are sole proprietorships, that is, they’re owned and operated by just one person. If this is the case for your small business, in Illinois you’re not required to carry workers’ compensation insurance. However, could still get injured on the job, so you should ensure that you have adequate personal liability and medical coverage. In Illinois, the law on workers compensation is that you need insurance for any employee who is not an owner unless they are family members who are corporate officers or they work for your small agricultural business (e.g., a family farm. 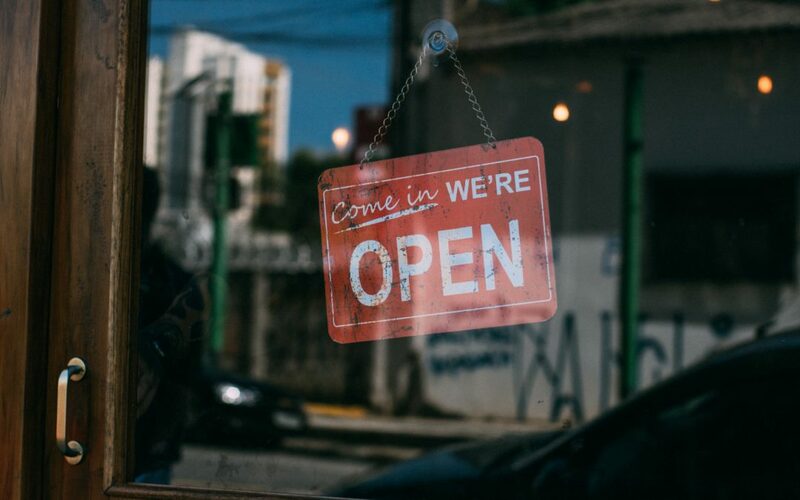 If your small business is an LLC, you may not be required to carry workers’ compensation insurance in Illinois, unless you’re in construction, trucking, or another hazardous industry, as classified by Illinois law. Even if you work for a small business, if you’ve been hurt on the job, you may still be entitled to compensation for your medical bills and lost wages. Call the Epstein Law Firm to discuss your unique situation. The Epstein Law Firm has earned millions of dollars for its clients, working to bring justice to all. Growing from a practice of 50 clients to one that has helped more than 3,000 injured workers. We like to work with people, and it brings us great pride in the service of those who deserve compensation.